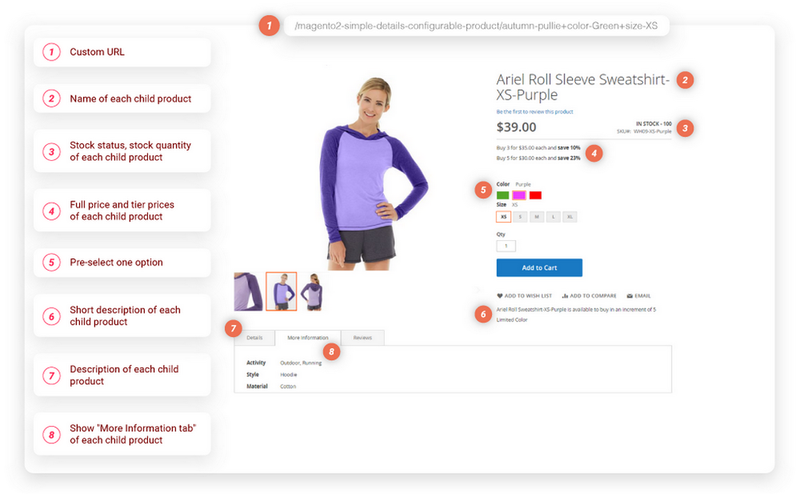 Magento 2 Simple Details on Configurable Product automatically updates all product attributes when you select options. Make sure customers can see all details of one selected option without page reload. On the backend, you can choose which attributes to display. » “More information” tab: customize to the MAX! The additional information will change to each selected option, showing exactly what you want to present with each child product. Each time you choose an option in the frontend, the URL will be updated according to the option. 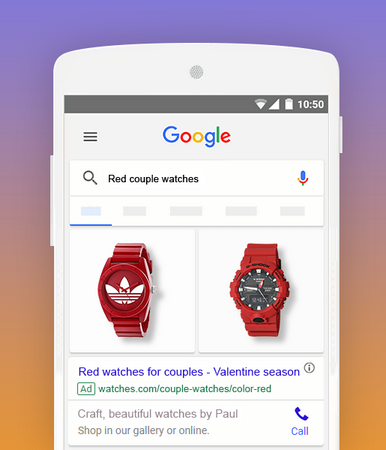 Let’s take Google shopping as an example. You need a specified URL for each product to fill out the Product feed, right? With Magento Default, you have to make all the child product “invisible” then copy each child product’s URL to the product feed. What if... you don’t want to do that? Can you make every child product to be seen and shopped in the same page of the parent one? With the URL specified for each child product, the flexibility of Ads form is in your hand. Add URLs to any piece of advertisement in any form: Twitt (Twitter), Status (Facebook), Story (Facebook, Instagram, Snapchat), etc. Giants have created a prosperous land for you to promote your products. Don’t miss it up! Customers will just need to click on the link of a child product, go to the product page, with the desired product pre-selected. Wow! How fast they can add this product right to cart and CHECK OUT! You can pre-select options for any Parent product page. Take a look at the configuration below. >>>>> Check out how Pre-select assists you to turn the customers’ wants to needs in these following ways! Pre-select allows store owners to display the child product which has the lowest price among options. Once store owners are successful to keep customers stay longer on the product page, the higher chance is: you can sell more! Pre-select enables store owners to present the most outstanding option, and draw as many as traffics as possible. Perhaps, other combinations would get the customers’eyes too! A configurable product normally has more than 10 options. And customers will soon get confused. Use the pre-selected product as a sample that formulates the idea of your product. Offer customers a ready-set before they are overwhelmed with too many single attributes. Alright, You got the idea? While you are still in the driver’s seat thinking about a solution to boost the effectiveness of your marketing campaign. You don’t know that there is a solution right here. What I like most about this extension is that the detail of the selected product, especially tier price and stock status is visibly on customers' choice. Just needs the option to redirect simple products to the parent configurable with options preselected and I will purchase. This way you can enable simples in catalog view and customer always lands in one place when clicking and sees other available variants. Simple product + Configurable product = Extension that trully works! I never think that simple product can be shown so detailedly right in configurable product until I came across your Magento 2 extension. Genius idea! 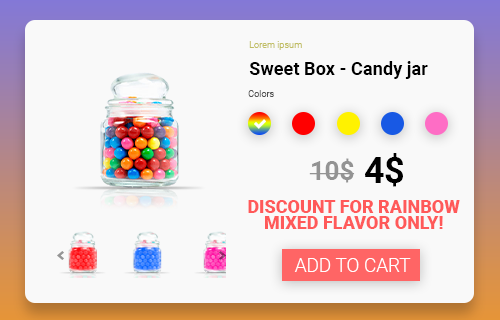 If you Configurable Product for your store, then you should install this extension. It is useful and easy to configure. Highly recommend! The extension is must-have for Magento 2 Store owner. Works perfectly, looks nice and is easy to customize. Great support & customisation service, excellent extension and top code quality. Thank you BSS Team for a great work! Overall 10/10 - Highly recommended! 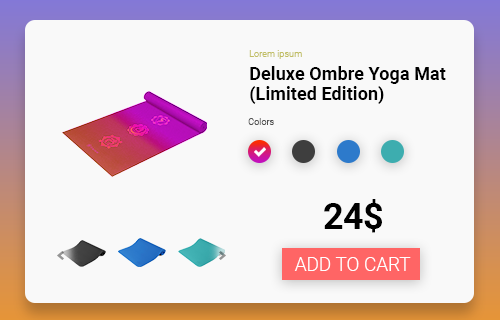 This is a brilliant and must have extension for e-commerce websites that sell products that are configurable. The extension works fine and we are facing no problems at all while using it. Also the icing on the cake is the BSS customer service and their communication team. They resolved every query of ours before we purchased the plugin and responded on time always. I like the idea it solves the default of Magento. It helps me to get URL for each single item of configurable product for customers. I like the idea of the module. My customers had some troubles when sending URL of configurable products without selected options until I installed this extension. Really helpful and also good support from BSSCommerce team. 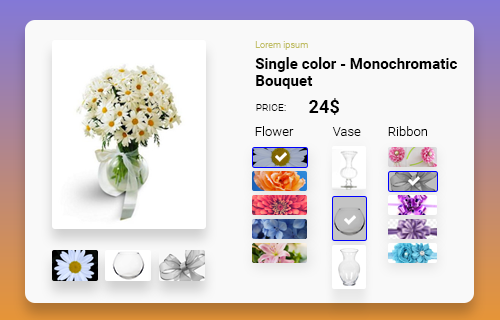 I have to say that the features of this product is useful for my business and my promotion when I need URL for specific product of a configurable product. I search so long for a solution to display the description text of the children product of a configured product. I'm so happy with this extension. This new extension is useful. It improves the default configurable products. Smart module. Good support team. I installed another extension before but their support is bad. So I try your module. This extension meets all our needs and your support team is really good, very enthusiasm and professional.